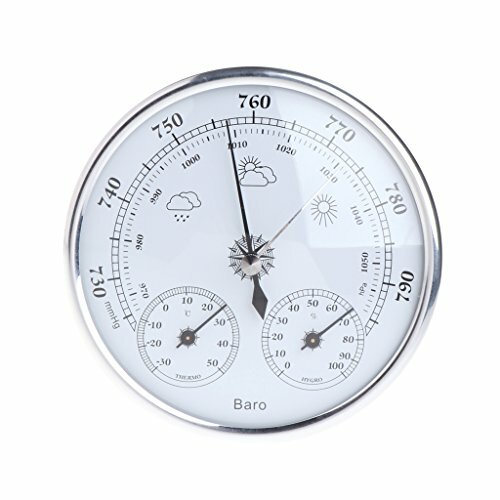 ♣ This product is used to measure the changes of the parameters of the temperature, humidity, atmospheric pressure. According to the variation tendency of the environment's temperature, humidty and air pressure, it can predict the weather accurately. ♣ 100% brand new and high quality, durable and reliable. If you have any questions about this product by HotelLee, contact us by completing and submitting the form below. If you are looking for a specif part number, please include it with your message.